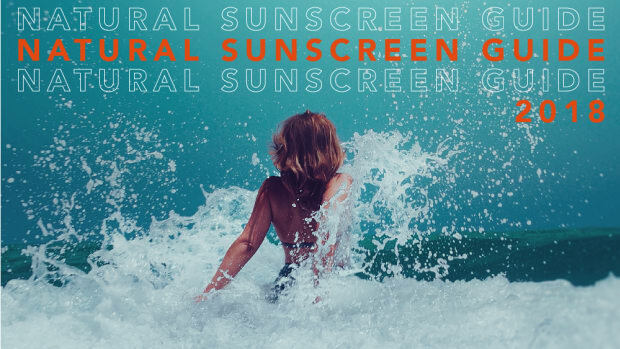 Update: We recommend that you also read our annual consumer guide on natural sunscreens. 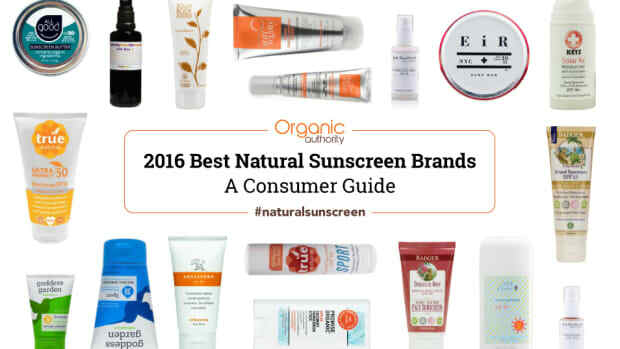 We cover natural sunscreen products in the market so that you can keep your skin protected while avoiding unhealthy ingredients. 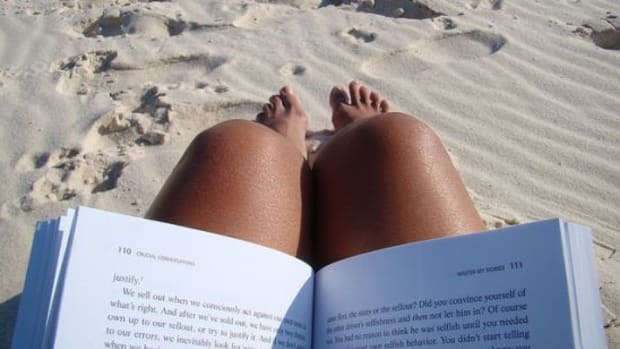 This summer (and winter), don&apos;t let the sun get the best of you. 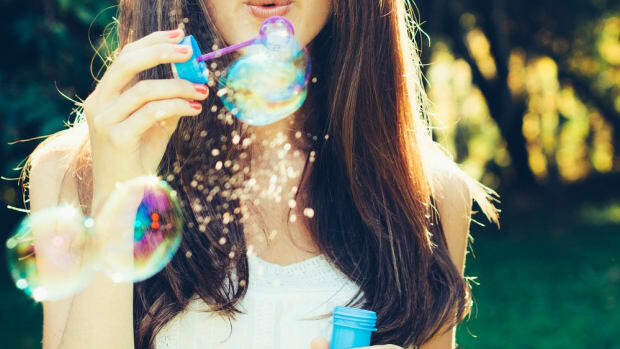 While the weather may be bright and warm, you can easily fall victim to the UVA and UVB rays that burn and damage your skin, and your face is no exception. As part of your daily morning routine, apply a moisturizer that offers broad-spectrum protection against harmful sun rays. 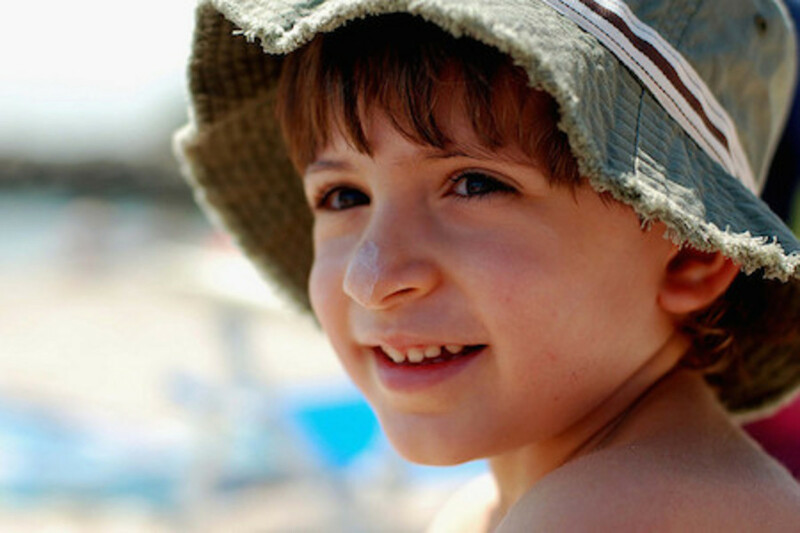 The following list of 21 safe, natural sunscreen moisturizers is your bible to a safe summer under the sun. This moisturizer is fueled by aloe vera, jojoba seed oil, sunflower oil, fruit stem cell complex, cucumber fruit extract, pomegranate oil, algae extract, melon fruit extract, rooibois leaf extract, green tea extract and hibiscus extract. It is naturally sheer with a mineral tint, complements most skin tones and chemical and nanoparticle-free. It offers broad-spectrum protection and protects the skin with its zinc oxide content and renews skin at the cellular level. Priced at $19.95. Aubrey’s sunscreen moisturizer is packed with skin-loving ingredients, like aloe vera, lavender, jojoba seed oil, shea butter, kelp extract, radish root, rose hips seed oil, evening primrose oil and blue green algae. Its laminaria ochroleuca extract helps to protect against environmental stress and improve firmness of the skin. Priced at 22.50. Great for the face, neck and hands, Ava Anderson’s moisturizing sunscreen contains aloe vera, grapeseed oil, shea butter, sesame oil, rose hip oil and neem extract. Most of its ingredients are organic. Priced at $20.95. If you already love Avalon’s other products, you’ll adore its moisturizing lotion. Ingredients include organic sunflower, jojoba and borage oils, antioxidant-rich vitamin C, lemon bioflavonoids and white tea. Priced at $22.44. Sun protection is provided by avobenzone and octocrylene. Cetaphil doesn’t have the most natural of ingredients, but they are relatively harmless nonetheless. Priced at $11.99. This moisturizer finishes clean on the skin without the leftover residues. Titanium dioxide and zinc oxide protect the skin and other ingredients include aloe vera, rice oil, shea butter, sea buckthorn oil, vitamin C, rosemary oleoresin and mauritia flexuosa fruit oil. Priced at $36. Made with 70% organic ingredients, COOLA’s face moisturizer is full of natural ingredients, including Buddleja Davidii stems, lilac leaves, beetroot, mushroom extracts, beeswax, olive oil and linseed oil. Priced at $42. CyberDERM has made a lovely Every Morning Sun Whip that is comprised of 15% zinc oxide and 7.5% encapsulated octinoxate blend. It hydrates and it good for combination, oily or acne-prone skin. Priced at $38. This light-weight moisturizer is sheer and deeply moisturizing. It is sensitive to those who have acne-prone skin and safe for adults and children. It has no nano technology and is also free of titanium dioxide. It is also 100% vegan and free of parabens. Priced at $20.76. Mari Day Cream is packed with candelilla wax, sweet orange oil, bergamot fruit oil, sage leaf and olive oil. 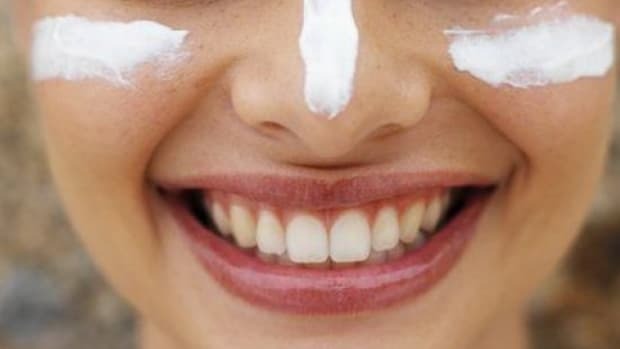 It uses zinc oxide to protect skin from the sun. The product is made with organic ingredients and is cruelty-free and vegan. It is free of gluten, dairy, soy, corn, GMOs, synthetic fragrances, dyes, propylene glycol, silk protein, fibroin, glucoproteins and sericin. It is also packed in a special violet glass bottle. Priced at $25.95. Vegan, gluten-free and chemical-free, Solar Rx moisturizer offers broad-spectrum protection and helps with skin irritations. It is 20% zinc oxide. Priced at $26.95. While the ingredients are hard to pronounce and it is hard to spot anything natural, the ingredients pose little danger to your body. Instead, the Sensitive Touch Daily Moisture Cream strengthens and supports the skin’s own protective mechanism against external stress factors, such as free radicals. Priced at around $21.99. 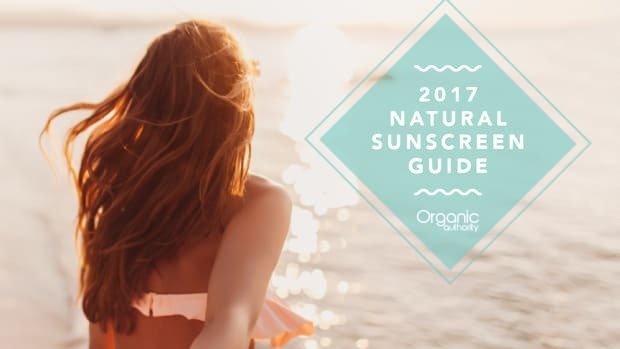 Zinc oxide and titanium dioxide fuel this sunscreen’s protective powers and ylang ylang oil, avocado oil, shea butter, castor oil, geranium flower oil, bergamot fruit oil, bitter orange oil, lemon peel oil, cardamom seed oil, palmarosa oil and aloe vera offer therapeutic benefits. Priced at $7.98. SanRe’s healing facial cream includes safflower oil, evening primrose oil, coconut oil, aloe vera, beeswax, citrus extract, pot marigold oil, lavender oil, geranium oil and sweet orange oil. The cream is 100% USDA organic and fit for irritated, eczema-prone and psoriasis-prone skin. Priced at $29.99. Green tea leaf extracts, jojoba seed oil, apricot kernel oil, meadow foam seed oil, sunflower oil, emu oil, African oil, raspberry seed oil, sea buckthorn oil, capense nut oil, carrot seed oil and everlasting flower oil are among the many therapeutic oils in this lightly tinted moisturizer that pair with zinc oxide to protect skin from the sun. It is 67% organic ingredients. Priced at $48. This sunscreen is good for all-year round and can be a healthy part of your daily routine. It offers medium broad-spectrum protection, is non-whitening and chemical-free. It is also fully certified ISO/COLIPA for UVA and UVB. It has the likes of chestnut oil, carnauba wax, kigelia extract, aloe extract and chamomile oil. Priced at $17.80-$19.70. Great for the sensitive area around the eyes, which are not to be forgotten, Soleil Toujours Eye Cream contains aloe vera juice, shea butter, sunflower oil and jojoba seed oil to moisturize and protect the skin. Starflower Essential’s face cream protects with titanium dioxide and zinc oxide and nourishes with coconut oil, almond oil, rose, pot marigold flower, elder, hollyhock extract, common selfheal, chickweed, burdock root, coneflower, lavender, huang qi root extract and beeswax. Priced at $49.50. 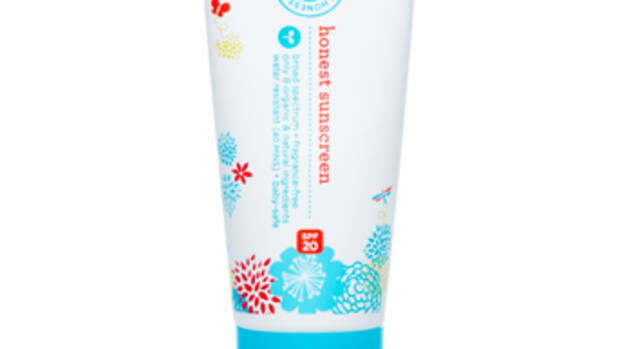 This moisturizing face sunscreen comes in 5 different tints: fair, light, golden light, medium and deep bronze. It hydrates, protects, primes and covers the skin. It is packed with antioxidants and minerals. Certified organic ingredients include aloe vera, jojoba, sunflower, pomegranate, cucumber and green tea. Priced at $45. Long-lasting and highly-effective against UV rays, Vichy Laboratoires UV Activ Daily Moisturizer Cream uses a patented UVA filter Mexoryl SX. Priced at $32. Moisturizing ingredients like carrot root extract, pumpkin seed oil, shea butter, aloe vera and sweet almond oil make this oil a great go-to moisturizer with sun-blocking power. It is 95% natural and free of petroleum, SLS and parabens. It is also cruelty-free. Priced at $14.99.